In Canada, data drives policy decisions, business decisions and community decisions. From national conversations about social issues to local campaigns for more park benches, our decisions are guided by geographic data – and when more people have access to authoritative data, the more informed these important conversations can be. With the government’s recent commitment to an Open Data Action Plan, there is no doubt that Canadian data publishers will continue to make high priority datasets available online. These data are touted as being accessible to all, and that’s true – but their actual use is limited to those with the technical skills to know what to do with them. LearnQGIS.com is a new Canadian initiative to change the way open data is used. I’m asking you to check out the website, sign up to get involved, and please – this is important – visit https://www.raiseanaim.org/projects/learn-qgis to endorse the project or support it financially. In our experience, open data publishers have done a reasonably good job of connecting with local app developers (or ‘civic hackers’), who use the data to write web applications, often in the context of weekend hackathons. These applications generally fail to gain traction – they are quickly written and quickly forgotten. There is a growing (and as of yet un-met) demand from professionals outside of the hackathon groups in a variety of industries to support their use of the data as well. Many open datasets are in geospatial formats or have a spatial component (a postal code, for example). Therefore, the transmission of GIS knowledge to those outside our industry is critical to the accessibility of open data. Journalists, non-profits, small businesses, citizen groups, researchers, and anyone else working on a professional or pet project ought to be able to download a shapefile and make a basic map. They should be able to combine data from different sources, including their own proprietary information. 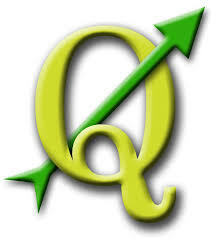 Luckily, we live in the age of free and open source GIS, such as the popular QGIS platform. 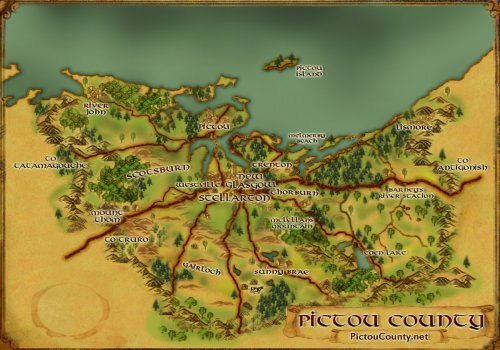 With a short primer on some geographic fundamentals, even non-technical users can successfully create their very own custom map. The experience, however, can be frustrating and there are many roadblocks to success. The learning curve can be steep, and the existing training options don’t adequately meet the needs of users with non-technical backgrounds. Right now we’re telling people to take a course and hope it answers their questions, or post to a forum and hope for an answer they can use. I suspect we, as a geomatics community, could help generate better outcomes – including increased name recognition for our industry – by building better relationships with geo-rookies. These “rookies” are people who are actively working on projects that would benefit from a GIS. 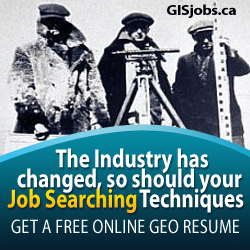 They’re experts in their own fields, not people looking to enter the geomatics industry themselves. What they really need is an expert guide to hold their hand while they work on a DIY GIS project, offering a little general advice about getting started, answering a couple of specific questions about the project, and helping to bail them out if they run into trouble. I like to equate it to working out with a personal trainer – sure, you could probably figure out what exercises you should be doing and how to do them properly yourself, but you’re much more likely to succeed with someone supporting you and holding you accountable. My vision for LearnQGIS.com is to provide this “personal trainer” experience. 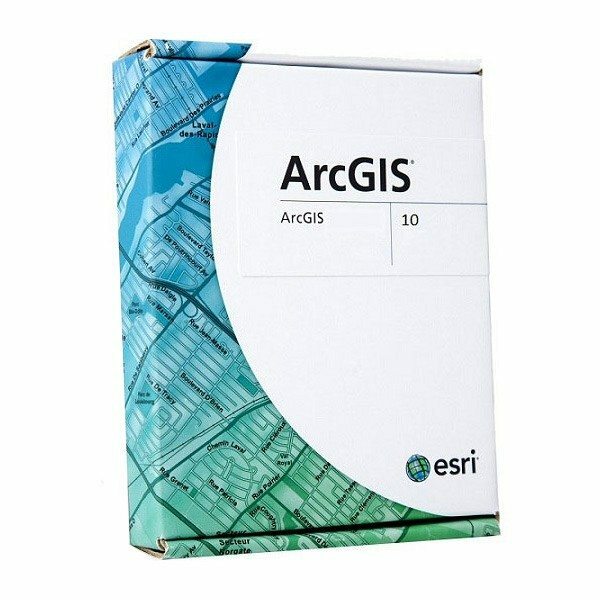 It’s a way to connect rookies with a geospatial guide who can advise them and help them succeed. 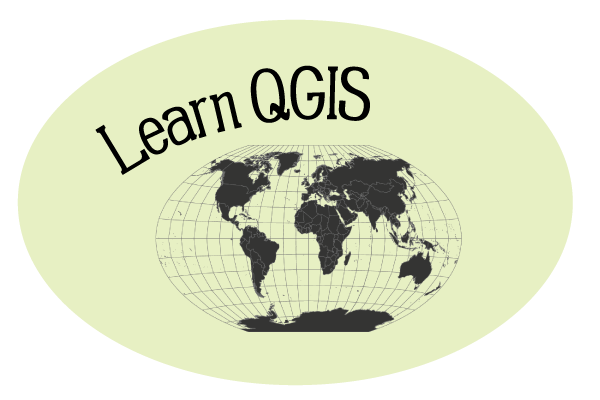 Once an expert is on board as a volunteer guide, they are also invited to apply to be a QGIS instructor. LearnQGIS instructors receive everything they need to run a training seminar wherever they’re located in Canada, including marketing and logistical support, presentation materials, and tutorials with pre-packaged data. Revenue from the workshops is divided between the instructor, the site, and the QGIS Project. Aside from the opportunity to become an instructor, there are many benefits to volunteering as a guide. In my practice as a GIS consultant, I’ve noticed that training my clients in open source tools has also benefitted me. They’re more willing to expand their use of the technology once they understand it. When they have the power to make simple edits they are more willing to have me do some work in the short term, knowing they won’t need to call for support if they decide to use a different shade of green for a feature. And once they understand what goes into a mapping project, they’re often more willing to pay a real expert to do the more complicated work they can’t do themselves. I’ve been playing the role of ‘guide’ for years, and it’s been a win-win. I’ve also learned that teaching others one-on-one or in a classroom is a wonderful way to expand your knowledge, and helping someone with a project can help you gain experience in a new industry. This project already has buy-in from data publishers and leaders in the geospatial community. Potential users are enthusiastic to get started. I encourage you to get involved at www.learnqgis.com. Sign up to be a guide; apply to become an instructor. Share the link broadly – we all know someone who really should be using GIS in their work. We know our industry is important; let’s show our friends outside the sector what we can do for them. 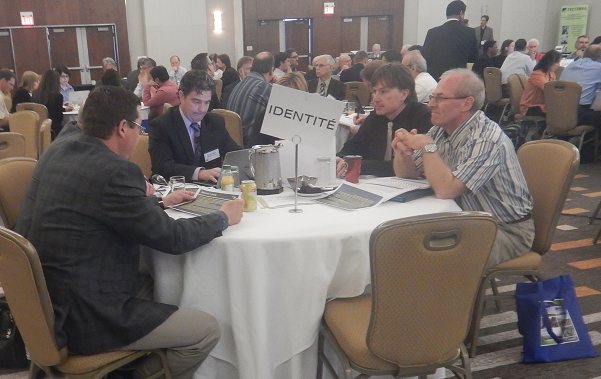 The Canadian Geomatics Community Round table (CGCRT) Geomatics Strategy, Action, and Implementation Planning Workshop took place on June 9 and 10 in Ottawa. The scope of the two day CGCRT event was to provide opportunity for organizations and individuals from the geomatics industry to examine issues facing the Canadian geospatial community and to help develop a Pan-Canadian Geomatics Strategy that could support, strengthen and help guide the geomatics sector for years to come. I was fortunate enough to be part of the 100 plus geomatics leaders (from academic institutions, professional associations, NGOs, government, and private industry,) from all across the country that came together for the event. A summary of the two day event is available here and more details about the Pan-Canadian Geomatics Strategy and the 7 dimensions that it is comprised of are available from the various documents on the CGCRT website. The Province of B.C. launched a new version of iMapBC. This popular public mapping tool can be freely used to visualize and analyze hundreds of geographic government datasets. Content includes location of municipalities, public and private property, land use tenures, heath regions, roads, rivers, and topography. 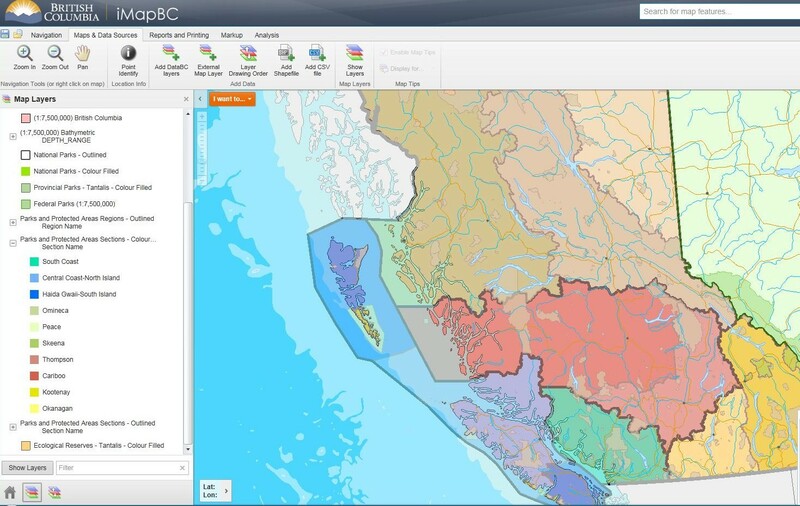 As a reliable source of up-to-date and authoritative data, iMapBC helps inform a broad range of decision makers from oil and gas companies to First Nations. This means they spend less time doing paperwork both inside and outside government, and more time developing projects that generate jobs for British Columbians. iMapBC can help simplify the regulatory process for the province’s expanding oil and gas industry, a major driver of the provincial economy. For example, before oil and gas companies can start work, their development plans must be approved by the BC Oil and Gas Commission. To obtain approval, their plans must include actions to protect the rights of others in the area, such as landowners or other tenure holders. This could range from guide outfitters to other oil and gas companies. 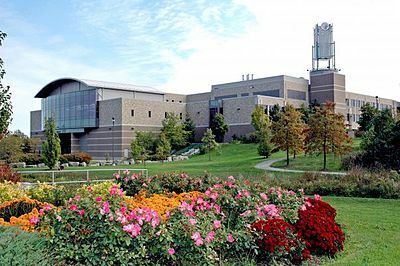 The Federal Government produces and acquires data sets in many different areas including health, agriculture, the environment and natural resources. The Government of Canada launched an open data portal [data.gc.ca] earlier this year as part of Canada’s open government initiative. 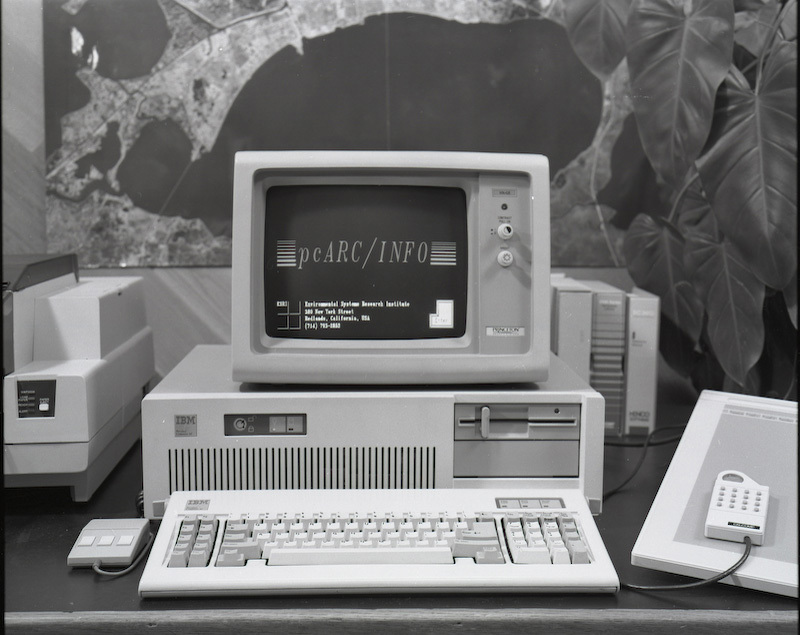 The portal aims to provide Canadians with a single point of access to find and download government Canadian Geospatial Data sets. 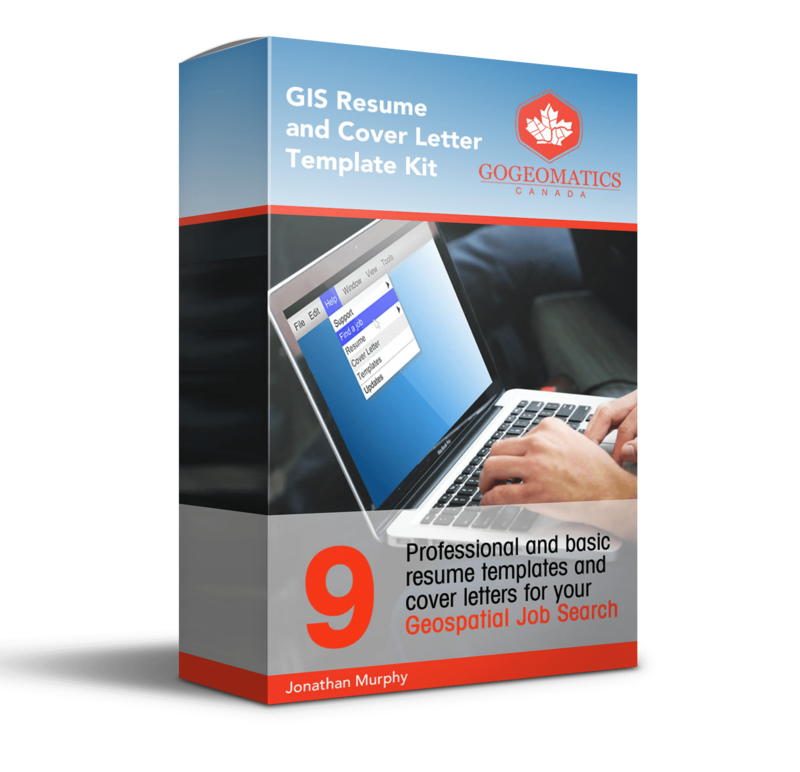 The site provides the ability to search over 150 Canadian Geospatial Data sets that have been sorted into 18 different categories such as Imagery and Basemaps, Atmosphere and Climate, Cadastral and many more. Data is made available for both non-commercial and commercial uses. Many of the data sets provided here are still the same data that you would get from other places such as GeoGratis, GeoBase or Natural Resources Canada but here they the Government is trying to be more efficient to its citizens by making it easier for GIS users to find Canadian data sets. The Canadian open data portal [data.gc.ca] should be one of the sites that you go to when you are looking for Canadian geospatial data for your projects. So good luck in your search, I hope you find the data that you need. 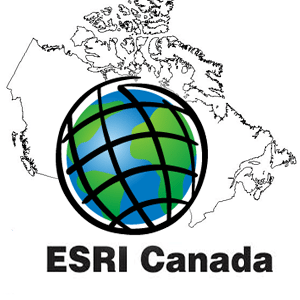 If anybody knows of other good sources of Canadian Geospatial Data Sets, then let me know and I will include the information for others to know more about it. Many Canadian Provinces, Cities and municipalities have been getting involved in the Open Data Resource Initiative such as the City of Totonto, the City o Edmonton, the Province of New Brunswick and many more. If you are looking for free open source GIS data sites then we suggest that you make a link to CanadianGIS.com GIS data sources, as we are constantly adding more resources to that page as they become available.